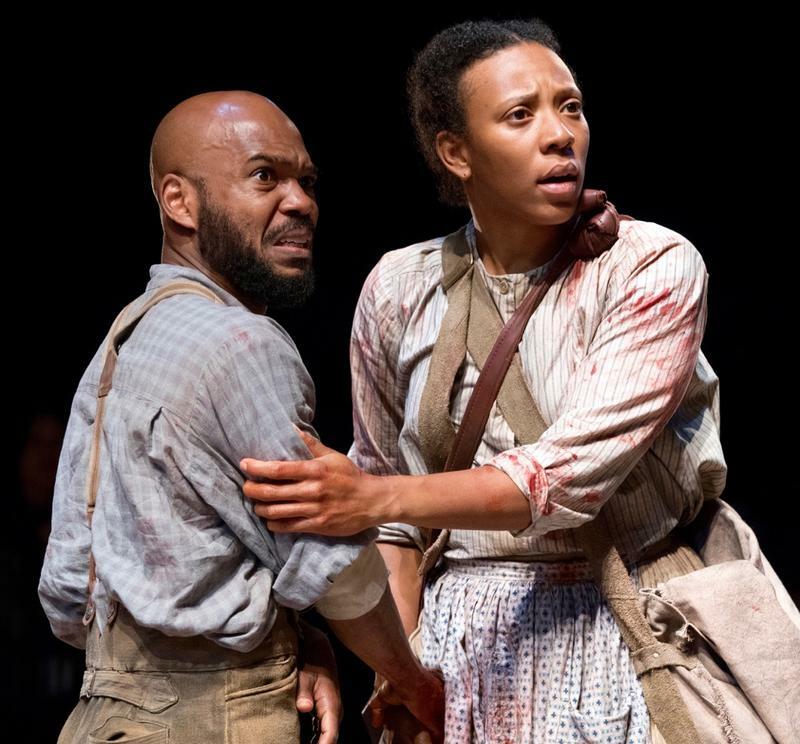 In its world premiere at the Oregon Shakespeare Festival, “The Way the Mountain Moved” takes us to the western frontier of the 1850s, when traveling across the continent was almost as mysterious and dangerous as traveling to another planet in our time. 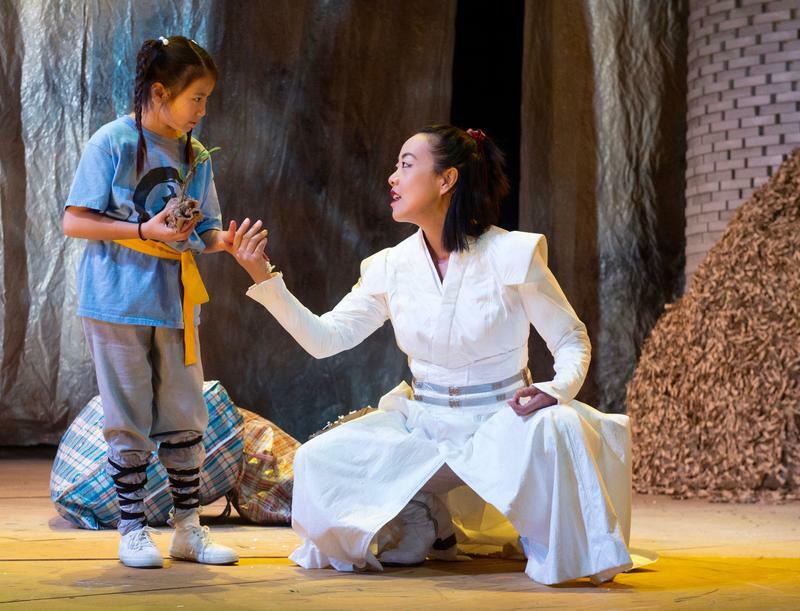 “Snow in Midsummer,” now playing at the Oregon Shakespeare Festival, is a modern adaptation of a classic Chinese drama written in the late 1200s. 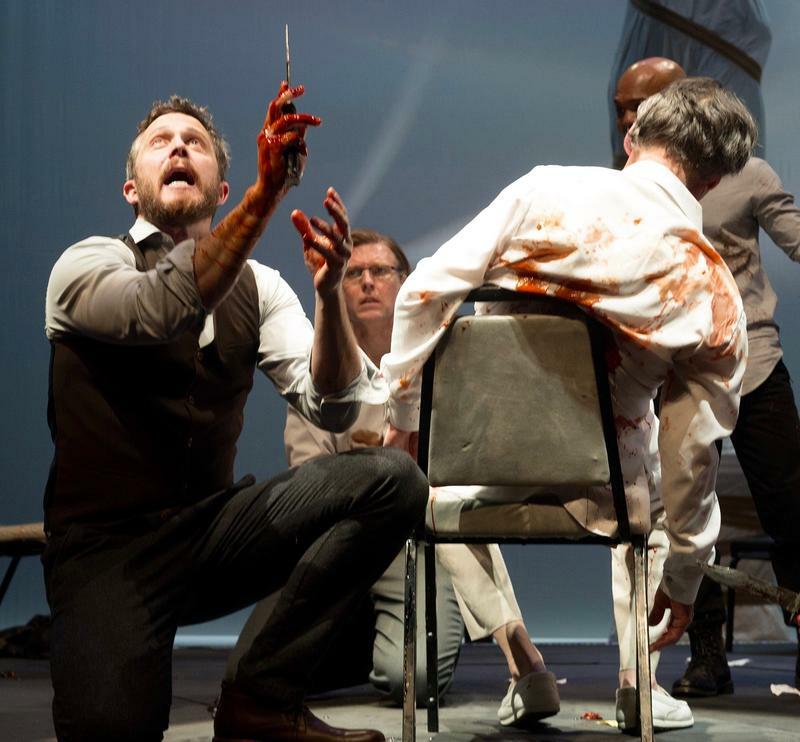 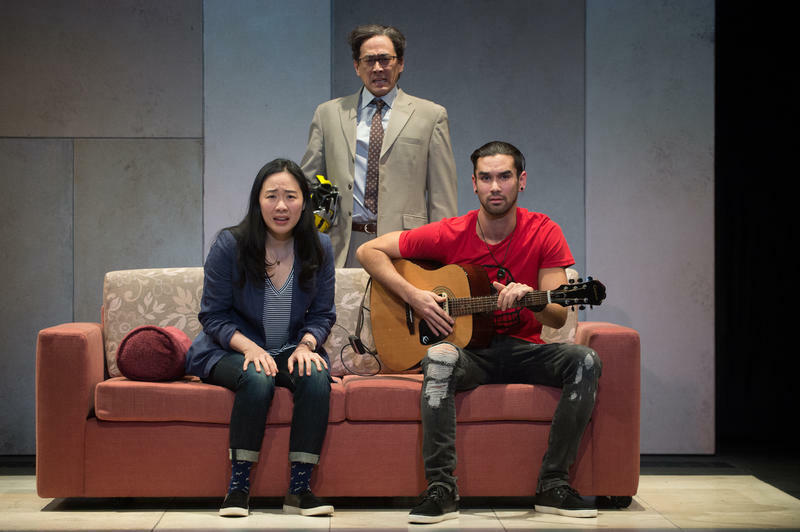 The intimate Thomas Theatre at the Oregon Shakespeare Festival is the place to discover new plays that explore important but under-exposed issues. 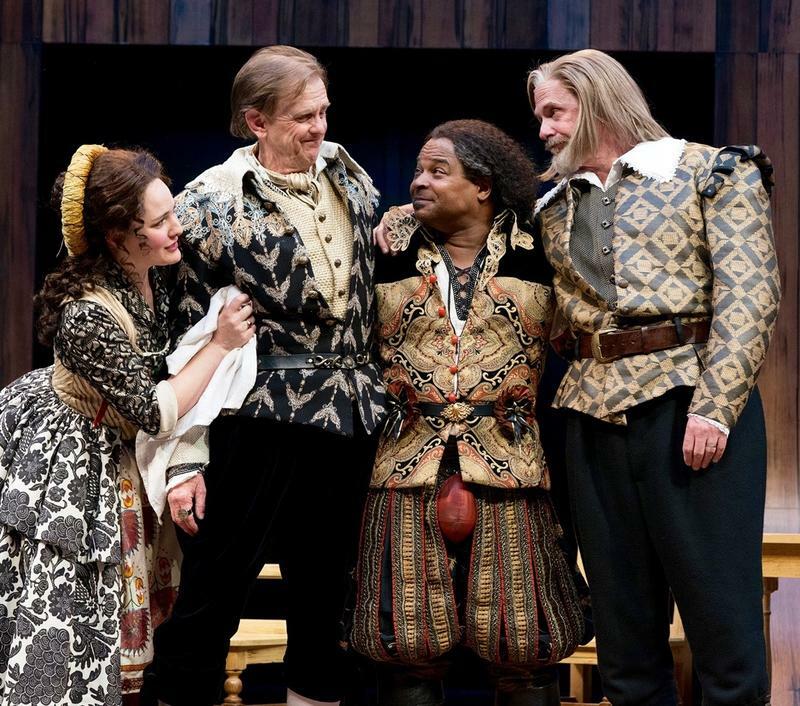 What better place to see “The Book of Will” than at the Oregon Shakespeare Festival’s Allen Elizabethan Theatre? 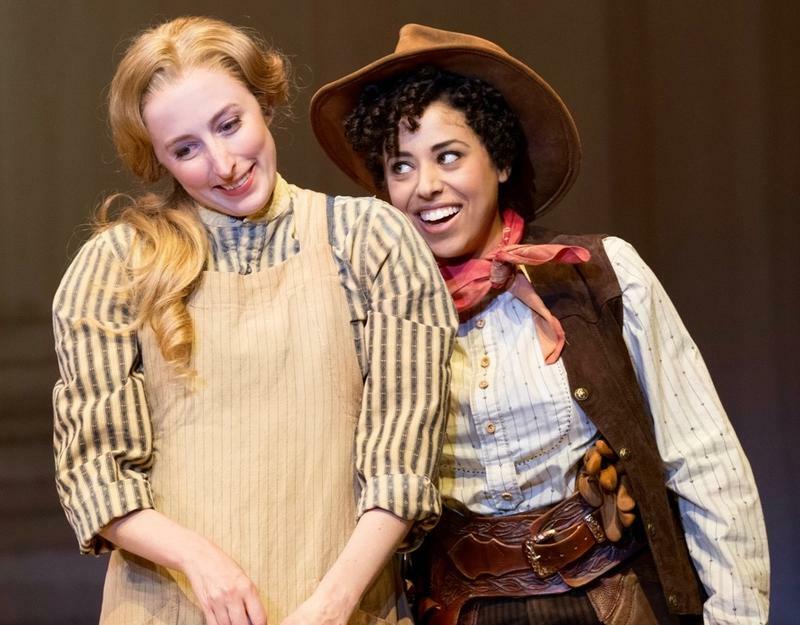 If you’ve seen too many high school productions of Rodgers and Hammerstein’s “Oklahoma!,” you may think it’s a tired old horse. 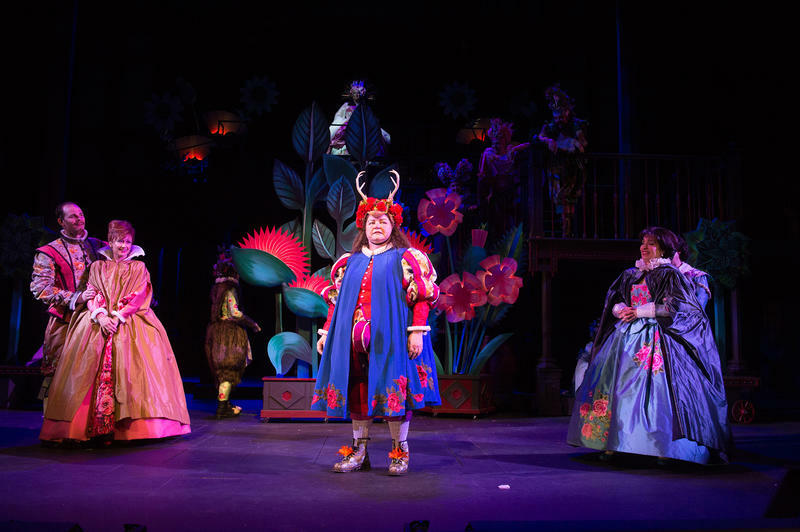 The glorious production at Ashland’s Oregon Shakespeare Festival will change your mind. 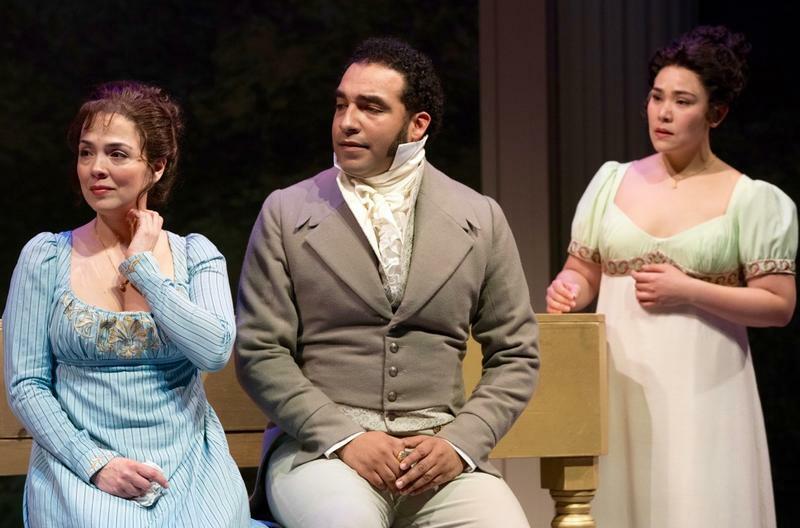 “Sense and Sensibility,” now playing at the Oregon Shakespeare Festival, certainly pleases the high school students who travel to Ashland for a taste of live theater. 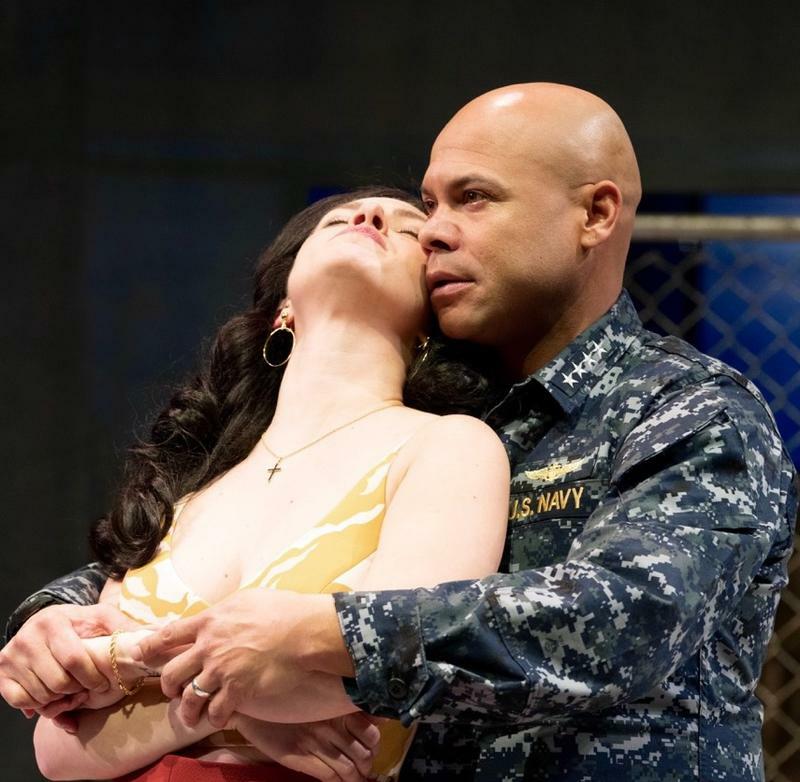 Shakespeare’s “Othello,” now playing in a well nuanced production at the Oregon Shakespeare Festival, is always painful to watch. 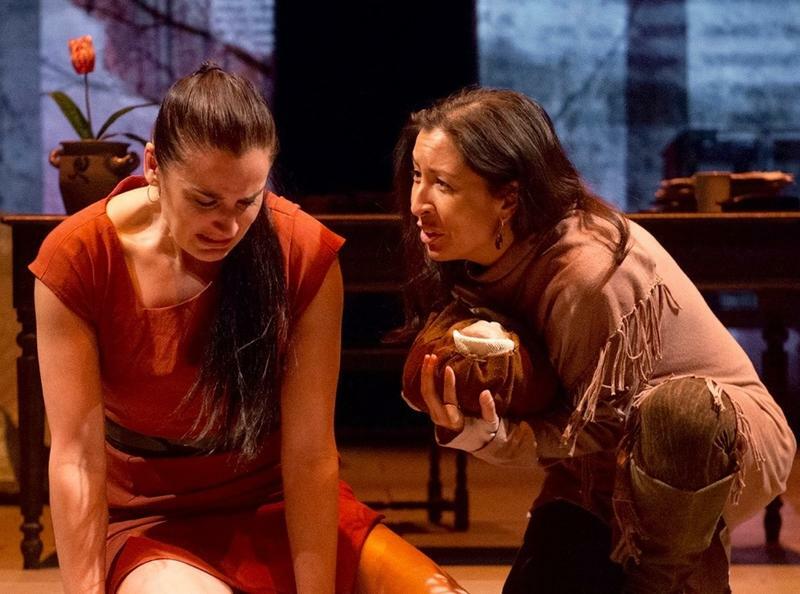 The Moor is a brilliant admiral who succeeds in protecting Venice from the Ottomans. 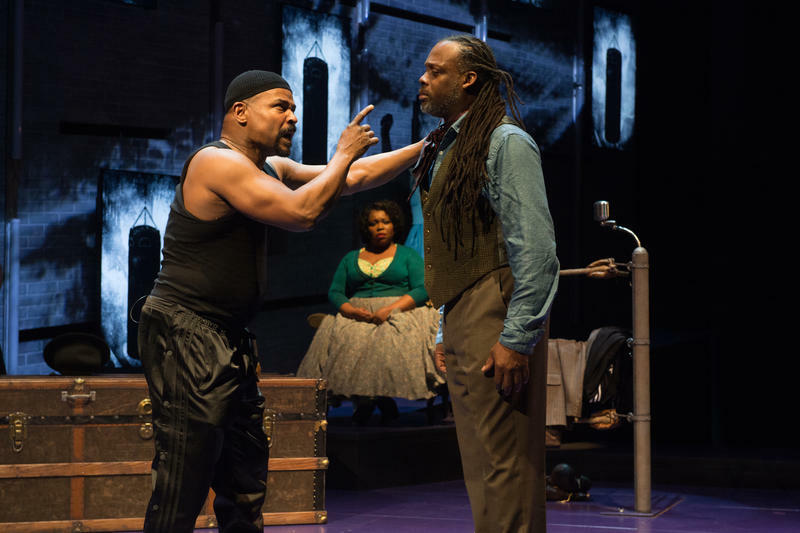 But, like the hero of a Greek tragedy, his fatal flaw, being born black, guarantees his downfall. 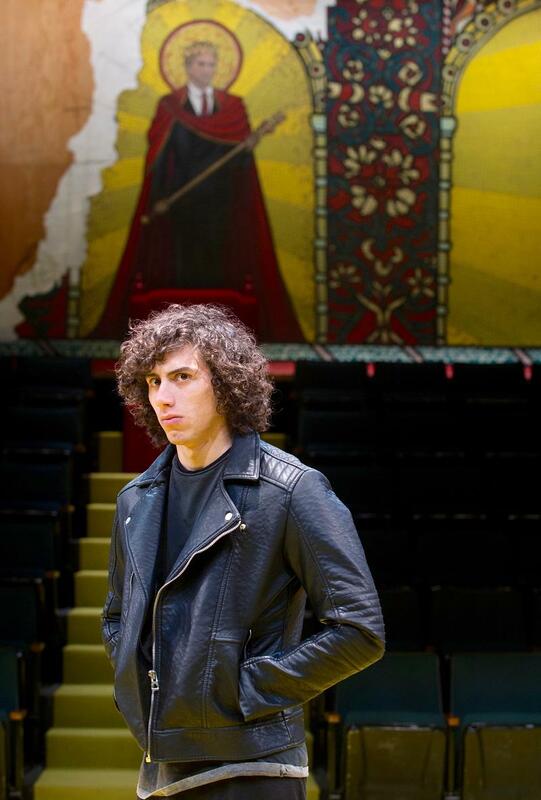 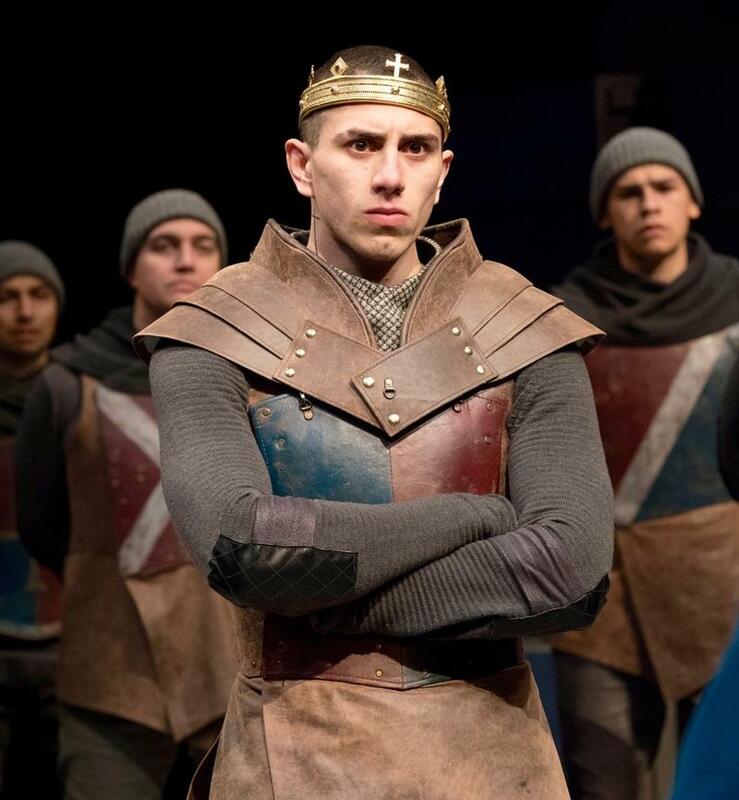 “Oh for a muse of fire.” Reminiscent of Homer’s Iliad, so begins “Henry V” at the Oregon Shakespeare Festival. 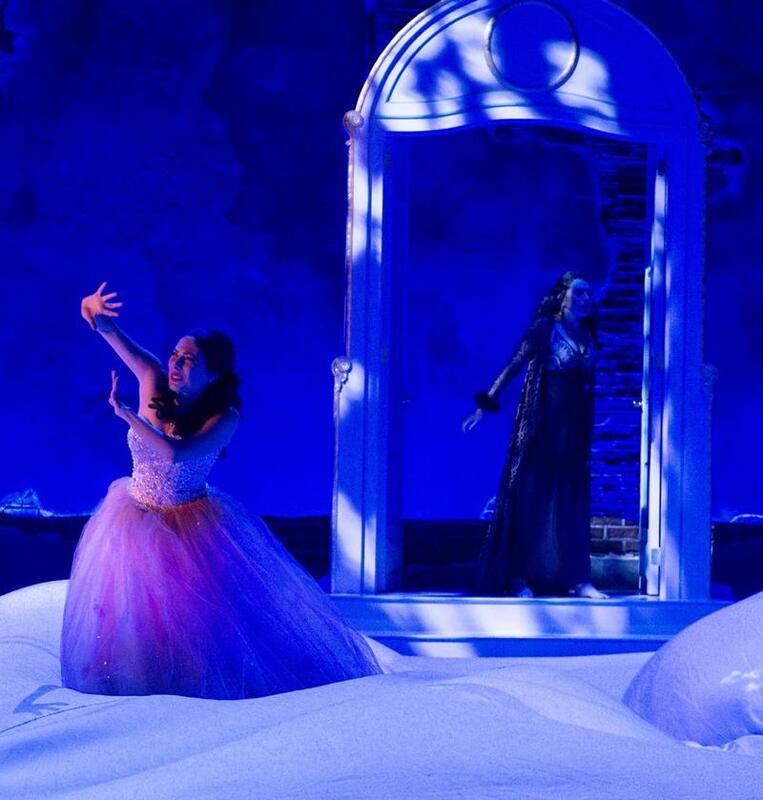 As directed by Rosa Joshi, this compelling and inventively stylized production is a fine example of ensemble work. 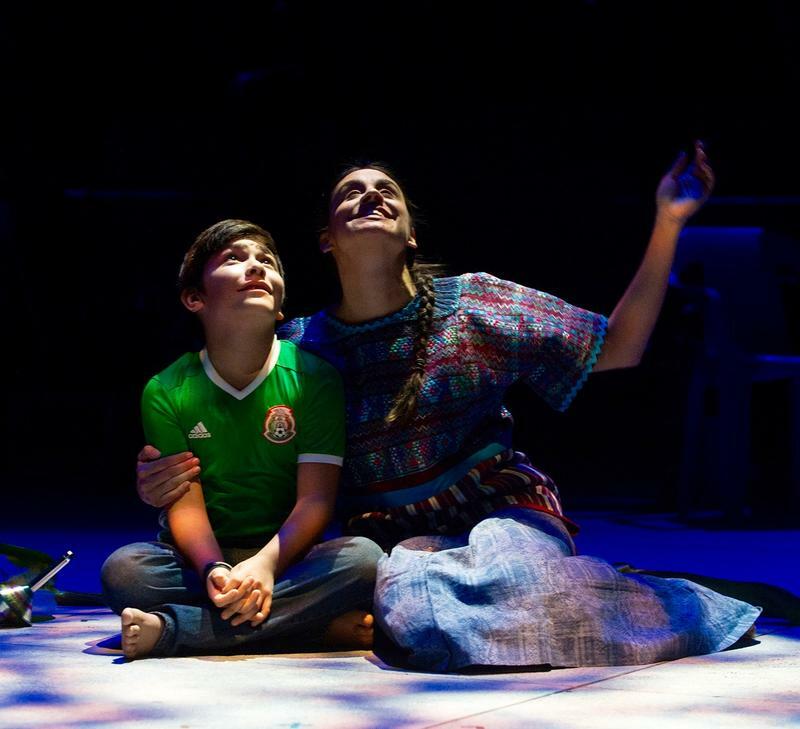 Hola, mis amigos! 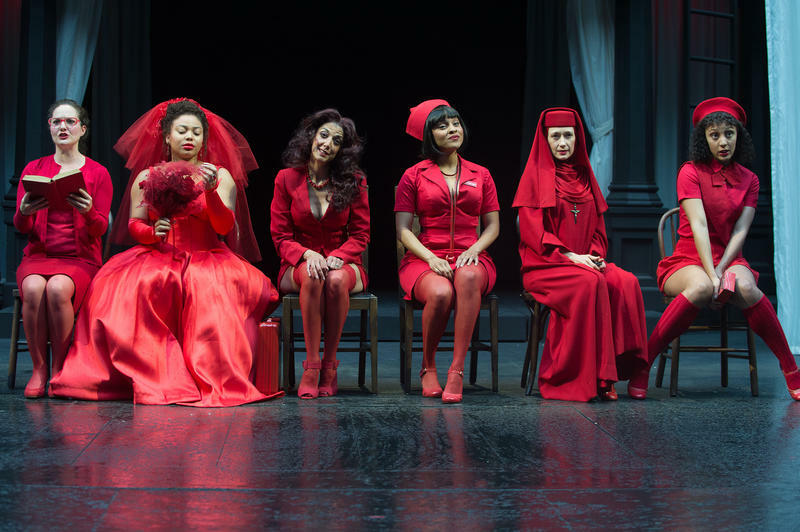 I just saw a play by Karen Zacarias at the Oregon Shakespeare Festival called “Destiny of Desire,” and it’s more fun than a Mexican telenovela. 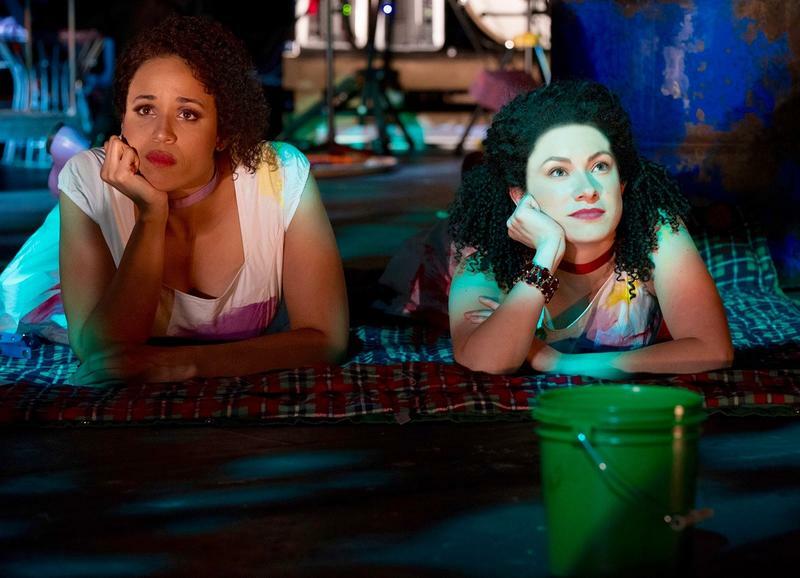 Well, it is a telenovela, a Latin-style soap opera, but it’s in English, with added soundbites about dating and other vital social issues.